For the fifty consecutive year the Mount Forest Fireworks Festival has been recognized as a “Top 100” Festival in Ontario by Festivals and Events Ontario (FEO)!!! I am honored to have had my photo chosen to represent this wonderful Festival in our town and community of Mount Forest! Photo can be seen in the Mount Forest Confederate on page 4. Once the online guide is updated with the current years guide 2012-2013 (it is still showing April 2011-March 2012) I will post the link!!! For the fifth consecutive year the Mount Forest Fireworks Festival has been recognized as a “Top 100” Festival in Ontario by Festivals and Events Ontario (FEO). Committee members on hand to pick up the award on the weekend were Debbie Hunter, Linda Spahr and Helen Kestner and Township of Wellington North Mayor Ray Tout. April Marshall, the township’s economic development committee tourism manager also attended the conference in Niagara Falls. FEO (www.festivalsandeventsontario.ca) is a non-profit association, representing, over 3,000 events that happen across Ontario annually. The “Top 100” recognition puts Mount Forest on the map through national and international media releases. 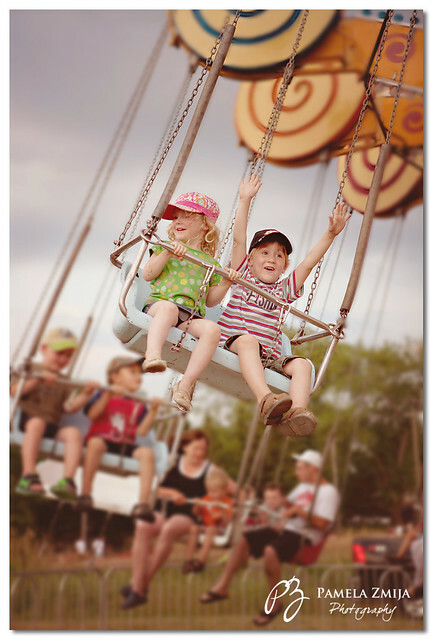 The annual Festivals and Events guide, highlighting the “Top 100” festivals, is also direct mailed throughout Ontario. …read more in this week’s Confederate.